Backers of the Northern Pass hydropower project filed their final brief with the New Hampshire Site Evaluation Committee. Supporters of one of the most-debated power transmission projects in New Hampshire history said approval of the project is essential for economic and energy development in the state. The backers of the $1.6 billion Northern Pass hydropower project filed their final brief with the New Hampshire Site Evaluation Committee. The project would include a 192-mi. transmission line from Pittsburg to Deerfield. 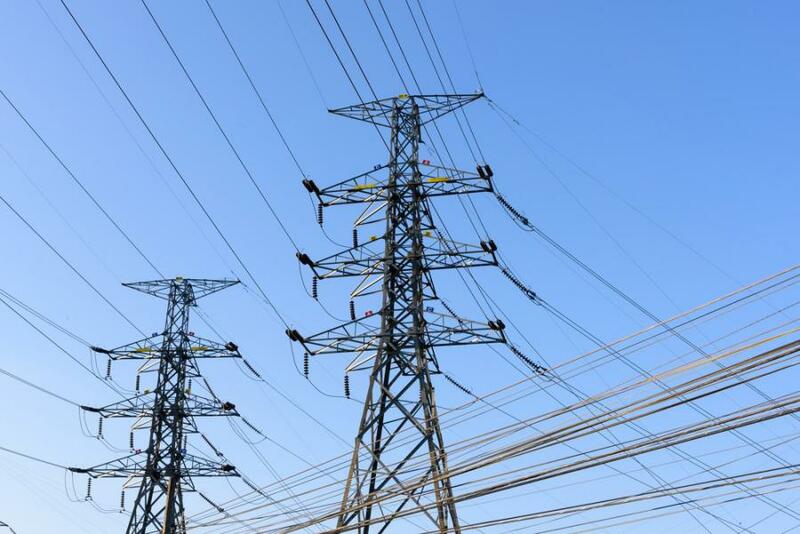 Northern Pass Transmission LLC is a subsidiary of Boston-based Eversource, and the submission of the final brief is a key step in the project's approvals process. Northern Pass backers said in the executive summary of the brief that the proposal would have no view impacts in the White Mountain National Forest, Appalachian Trail or Franconia Notch areas. The project is designed to carry hydropower from Canada to southern New England markets, providing power for about a million homes. Opponents who are skeptical of the economics and environmental impacts of the project have rallied against it and called on state regulators to prevent it from moving forward. New Hampshire regulators completed hearings on the project in December. The Site Evaluation Committee is expected to begin deliberations about the Northern Pass application in the final days of January. Then, state regulators are expected to announce their final decision on the project by the end of March. Project supporters would like to begin construction by the spring.